A Puritan tale of sin, repentance, conversion, and redemption from the acclaimed author of Robinson Crusoe. 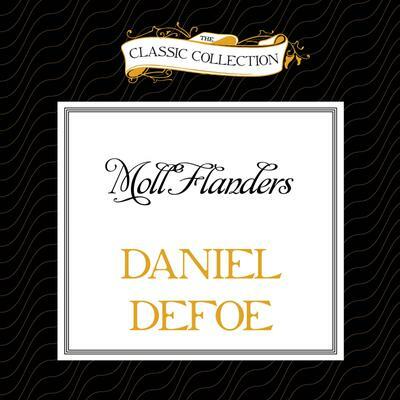 Moll Flanders, Defoe's 18th century classic novel, is at once a novel of sin and redemption and a playful and beguiling social commentary set between the Puritan age and the Age of Reason. Taking center stage in this whorl of irony, humor, pathos, and religious faith is one Moll Flanders—both the most plausible sinner and the most pious repentant in English literature. Moll is as controversial today as when she first appeared in 1722.